[toc]Gallstones usually occurs in the gallbladder or bile ducts which are situated below the liver. Gallbladder stones bile contents which are synthesized from the liver before releasing it into the small intestine. 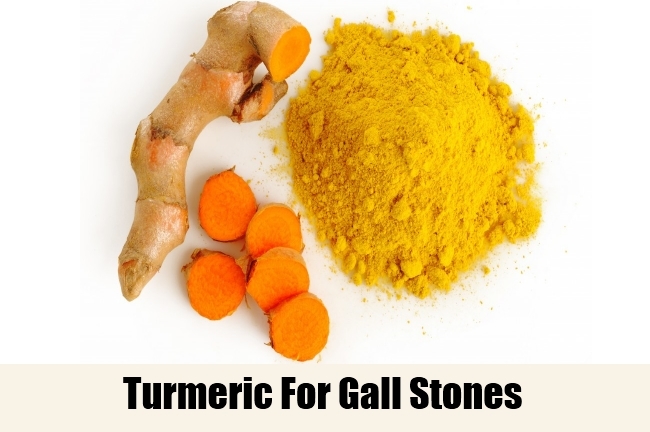 Gallstones are hardened substances of cholesterol and other digestive substances which are deposited in the gallbladder and occur usually when there is imbalance in the substances that make up bile. Gallstones are very small in size while people may develop gallstones varying from one to many in number. There are mainly two types of stones cholesterol and pigment stones. 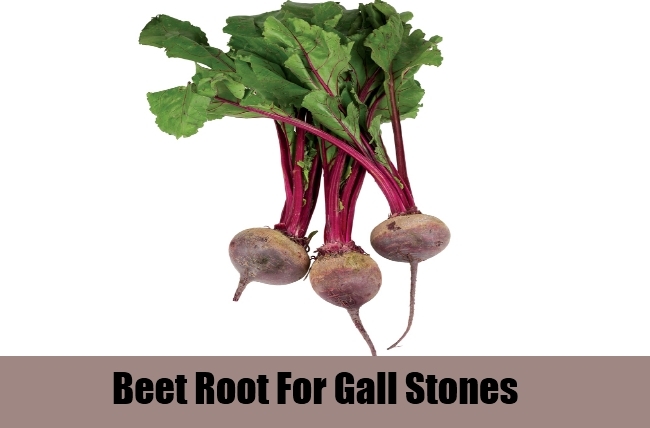 Factors that cause gall stones are body weight, diet, and genetic, decreased motility of gallbladder, medications, diabetes and estrogens. 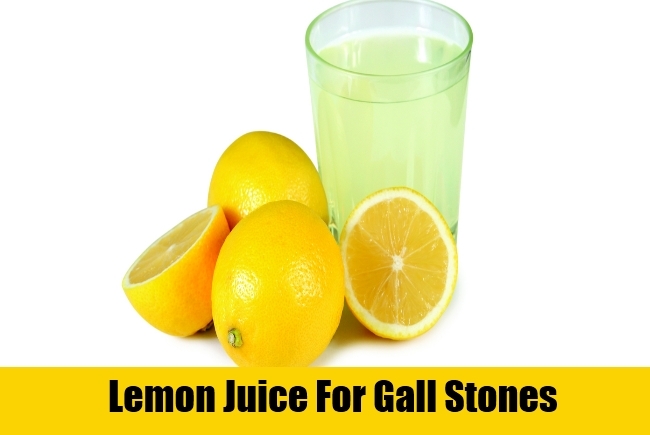 Some gallstones are non symptomatic and called silent stones but usually symptoms include nausea, vomiting, pain in the upper abdomen and back, flatulence, heart burn, gastritis etc. 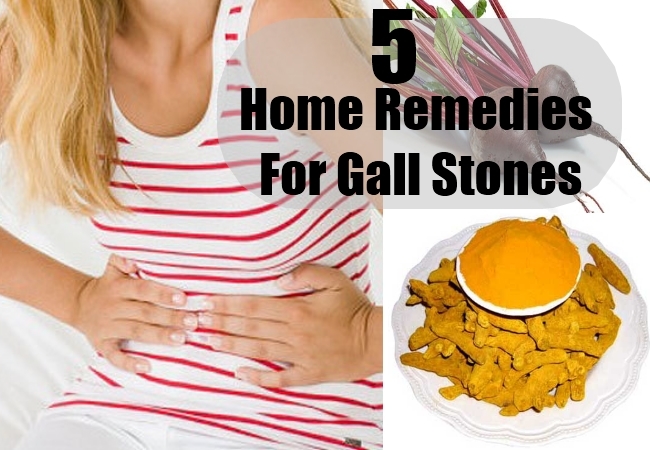 There are certain natural home remedies available which can get rid of gall stones. Turmeric when consumed orally stimulates gallbladder to produce bile and also acts by inhibiting the cholesterol and fatty acid substances by oxidation present in the gallbladder. A pinch of turmeric powder added in a warm water is consumed twice daily until desired effects. Turmeric can also be mixed with a teaspoon of honey and consumed every day until the stones disappear. Use of turmeric in everyday cooking can be of beneficial effect in many ways. Beet roots are very good antioxidants, the ingredient called betalains is the substance which acts as a protective agent. Juice made from beetroot, carrots and cucumbers is known to have cleansing and detoxifying effect on the gallbladder. Beet root juice consumed once daily has proven effect and it can also be mixed with cucumber and carrot juice and taken twice daily until desired effect is obtained. Lentils known as horse gram which is rich in fiber, vitamins and minerals as it is useful for the digestive system and for keeping levels of cholesterol under control. 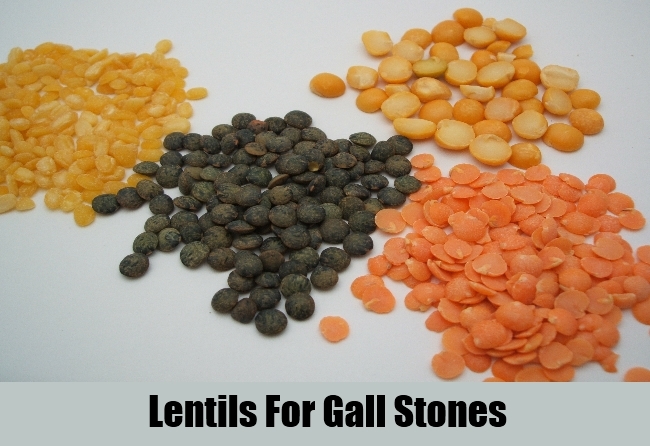 Lentils also contains isoflavones substances that help purify the body and get rid of toxic substances. Soak Lentil overnight in water and add a pinch of baking soda. When baking soda it releases the carbon dioxide and water which helps in faster cooking of lentils also eat lentils along with other food dishes. The medicinal ingredients of the lemon are antiseptic, and anti inflammatory; while, it also has anti-scorbutic, which helps in cleaning the body system and get away from the wasteful poisonous impurities occupied in the body. Drinking lime juice every day for at least once in the morning and later 2-3 times in day, can be more helpful in destroying the unwanted bile substances from the gall bladder which assists to prevent the gall stones formation. 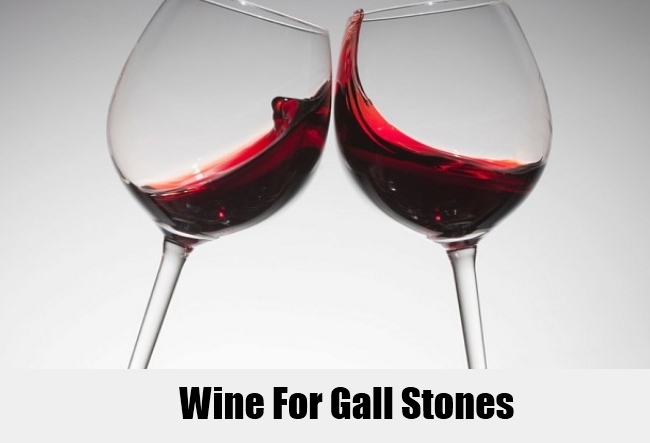 It has been believed and said that a glass of wine when consumed can help in inhibiting the formation of gall stone as it plays a vital role in stimulating the resistance power and immune levels to allergens. The anti oxidant property of the wine contains highly effective constituents which helps in treating gall stones. 2 units of wine consumed everyday can get rid of and reduces the risk of painful gall stones.